The war for Earth has begun. An unstoppable alien threat, known as the Reapers has invaded and you are the only one who can save Earth from annihilation. 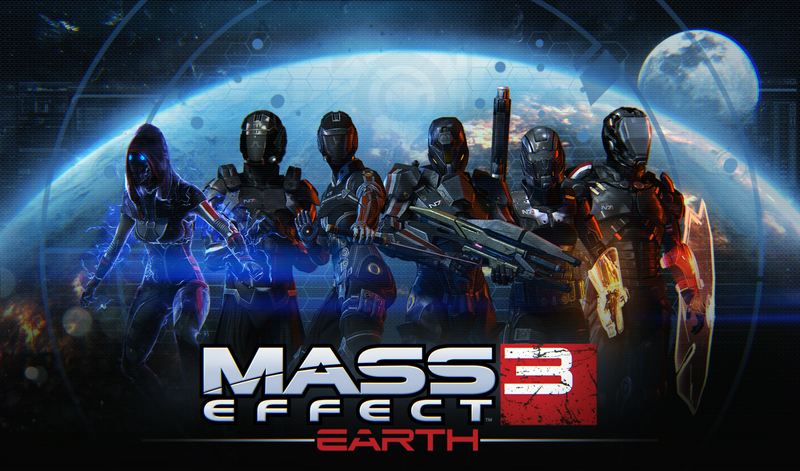 Battle as Commander Shepard on many worlds across the galaxy as you unite the ultimate force to take back the Earth before it's too late. 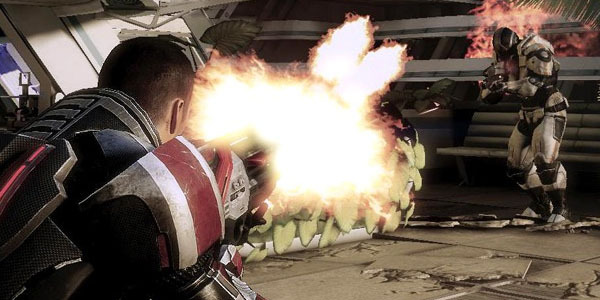 Take on Enormous enemies and take on a smarter type of foe that will consistently challenge your best combat tactics and put you on the edge of your seat, Customize your Commander Shepard, your squad and weapons to engage the enemy on your terms. This game is for space game lovers who love games like halo or nova!